Albania Flag Decal. Sticker 3 1/4 x 5. 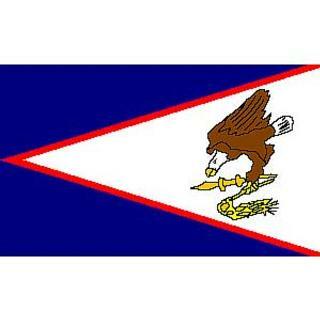 American Somoa Flag Decal. Sticker 3 1/4 x 5. Armenia Flag Decal. Sticker 3 1/4 x 5. Australia Flag Decal. Sticker 3 1/4 x 5. Bahamas Flag Decal. Sticker 3 1/4 x 5. Barbados Flag Decal. Sticker 3 1/4 x 5. Belgium Flag Decal. Sticker 3 1/4 x 5. Belize Flag Decal. Sticker 3 1/4 x 5. Bermuda Flag Decal. Sticker 3 1/4 x 5. Bolivia Flag Decal. Sticker 3 1/4 x 5. Bosnia Flag Decal. Sticker 3 1/4 x 5. Brazil Flag Decal. Sticker 3 1/4 x 5. Cambodia Flag Decal. Sticker 3 1/4 x 5. Canada Flag Decal. Sticker 3 1/4 x 5. Chile Flag Decal. Sticker 3 1/4 x 5. Columbia Flag Decal. Sticker 3 1/4 x 5. Costa Rica Flag Decal. Sticker 3 1/4 x 5. Croatia Flag Decal. Sticker 3 1/4 x 5.